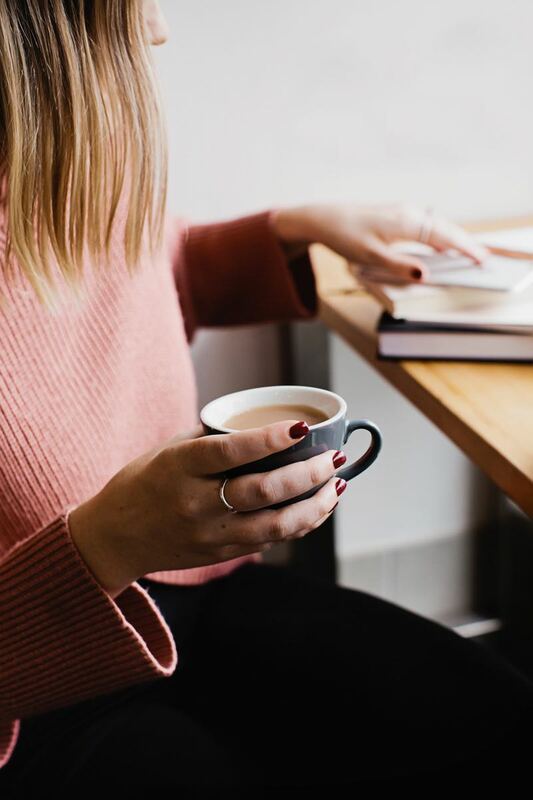 So many of us work so hard towards our goals without realising that the opinion we have of ourselves is causing us to self-sabotage and stop ourselves from achieving them. It’s something I’ve really started to see in my own life and I have no doubt you’ll be able to relate to what I’m talking about in this episode! 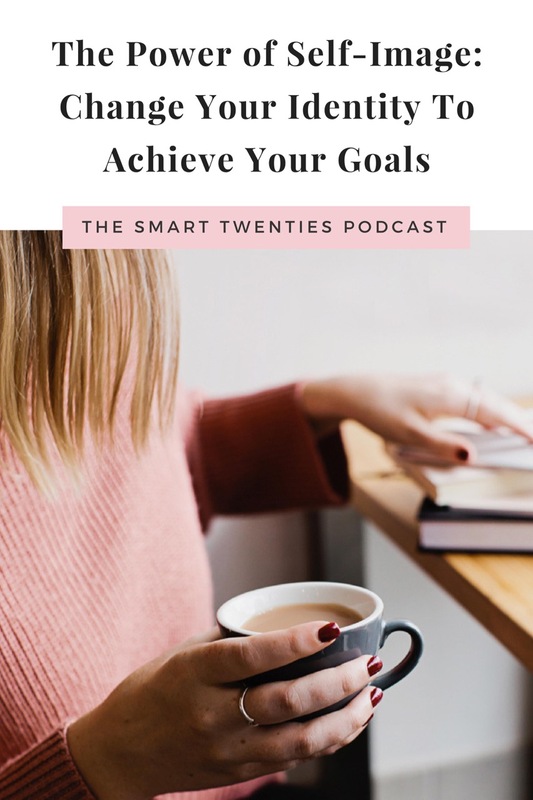 In this episode of The Smart Twenties Podcast I share the aspects of my self-image that have been stopping me from being successful, from struggling to identify myself as an entrepreneur (and even a blogger), to seeing myself as a disorganised person that’s always late and being bad with money. I also chat about the things I’m doing on a daily basis to reshape my identity and how you can do it too! Click here to download the episode and take it with you.